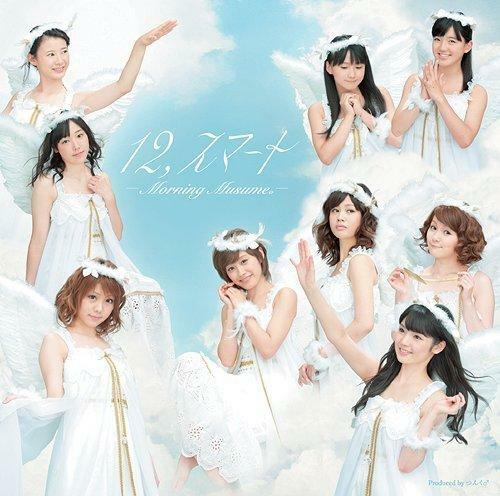 Morning Musume New Album – “12, Smart” | Japaneze Jusu!!! ようこそ!!! Morning Musume’s new album has been released on 12th October!!! Morning Musume are a really popular group in Japan as well as overseas; being popular amongst girls as well as boys!! Their new album was released yesterday so I’m sure that it will be a success!